especially The Church of Almighty God. Troops won’t be withdrawn until the ban is done. and it disrupts social order. 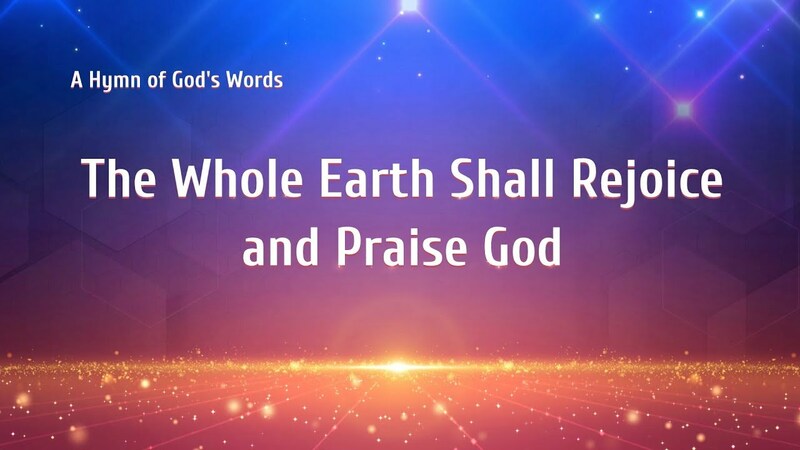 and brings the enduring and everlasting way of truth. Damn you! This time you’ll be put away for eight or ten years. We’ll then see if you still believe in God! this suffering is for the sake of righteousness, which I know in my heart. I will still proudly say that I have accepted Christ of the last days. I will still offer up the most beautiful wishes. but I can shame Satan today, then my heart will be filled with joy and peace. 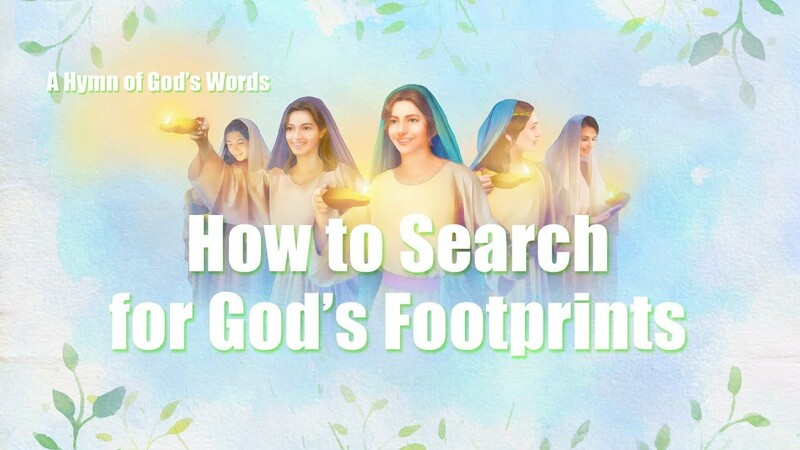 God’s words spread all across the world, the light has appeared among man. Christ’s kingdom arises and is established within adversity. The darkness is about to pass, a righteous dawn has come. Time and reality have borne testimony for God. the kingdom gospel will still be spread like fire by countless believers. I will still offer up my God-loving heart. it is our honor to dedicate ourselves to spreading the truth. from out of Satan’s influence emerge a group of victorious soldiers. Amazing Grace: This classic gospel song is very famous. It was created in 1779 and survived till today with many versions sung by different singers. 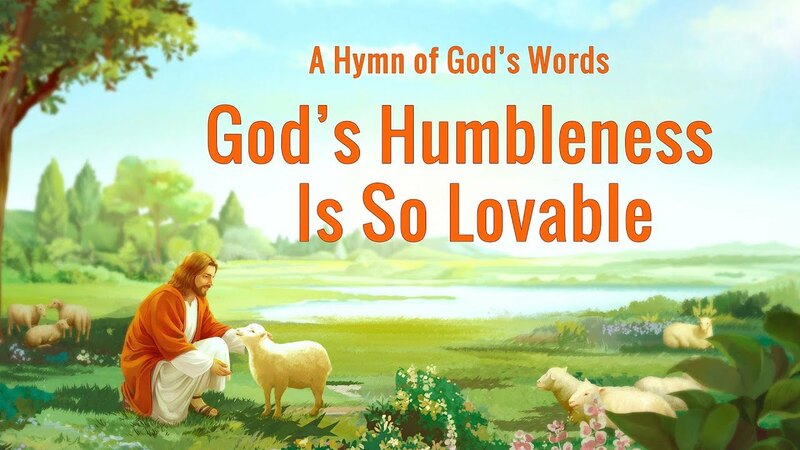 It expresses Christians’ love for God and their thanks for God’s grace. Believing in God until today, I have finally seen the light. I have traveled a rocky road of persecution and tribulation. The world has forsaken me, and my friends stay away. I have spent so many nights in prayer, unable to sleep. If I Were Not Saved by God If I were not saved by God, I would still be drifting in the world, struggling painfully in sin, living without any hope. If I were not saved by God, I would still be trampled by the devils, enjoying the pleasures of sin,..